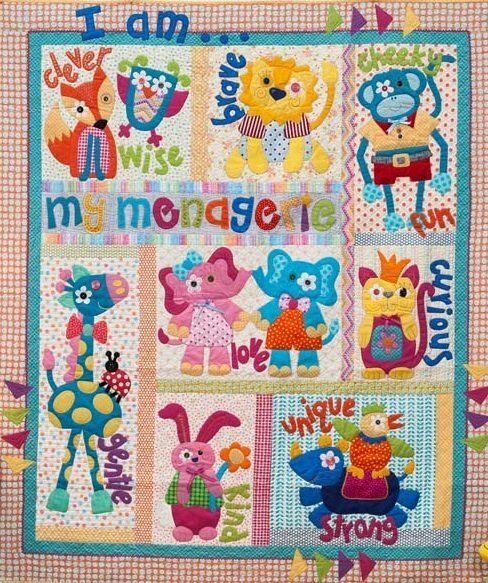 Purchasing block of the month means that you will be posted via Australia Post each month one block pattern and a set of fabrics to make that block. Block 9 will be the borders and binding. Sign up with your Card details and you will be billed each month on the day your package is posted- normally the first week of the month, for 9 months.